1. First off—When did you start writing? 2. What type of book is this, is it an autobiography? 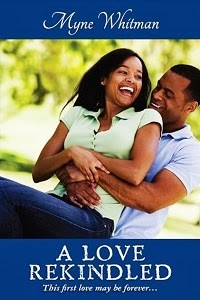 Love Letters is a work of fiction written in pidgin English. I however use my alter ego; Babawilly as the main character. It is funny and contains Love poems and Letters. There are also some short stories with love as the central theme. 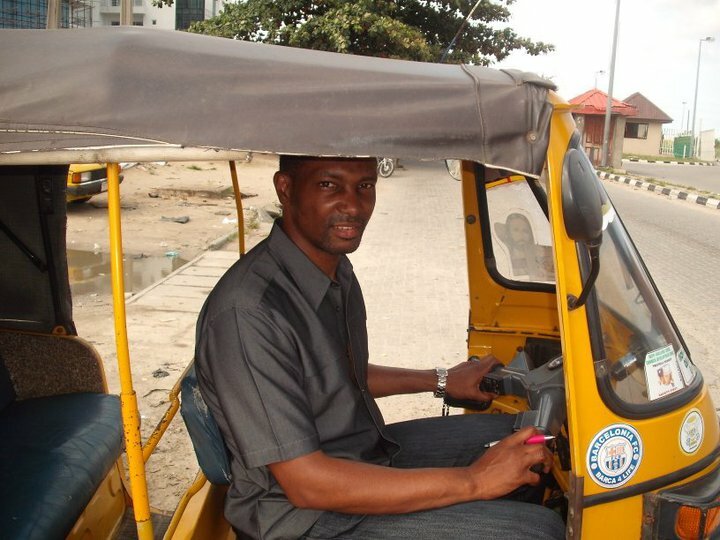 It is a psychological exploration of how the Nigerian expresses love. 3. Do you intend to write more books? 4. How did you come up with the idea for the book? I have always been interested in those instructional books on writing romantic letters. I always found them funny, so i decided to write something for a laugh. Human interaction and family dynamics is a passion of mine and being a family physician fuels that passion. I enjoy listenning to people and their family histories. The older the person the better for me. People always say things not written in books and i find that very educational. 5. How long did it take you to write? 6. What project or projects are you working on now? 7. Give a brief synopsis of the book? 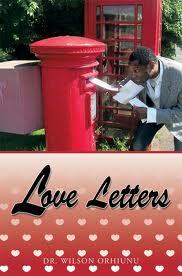 Love Letters is a romantic comedy written in flawless Nigerian Pidgin English. It tells the story of a love affair through a series of letters written to the main character's sister in which details of a new relationship are disclosed. It follows in the tradition of Amos Tutuola's Palm Wine Drinker and Ken Saro Wiwa's Soza Boy and displays Nigerian pidgin English at its best. 8. Which of your characters do you most relate with (please give a brief explanation of why you relate to him/her)? The main character, Babwilly, my alter ego, for obvious reasons. 9. How important is the title of a book? How did you decide on the title of yours? Love Letters is a series of letters written to the character's sister about a romance that was newly developing. I didn't have to think much about the name. 10. How do you “get in the zone” when writing? Do you listen to music? When you read Love Letters you would find it to be something of a musical. There is a lot of references to pieces of music. I listen to music all day and all night so music tends to feature in most things I do. I find music very mood modifying. I don't feel in the mood to write anything comical or romantic most days actually. After a busy day at work, romance is the last think on one's mind. However, one or two tracks later, I am firing on all cylinders. 11. What is your writing environment like? Sat at a table with my laptop. My dictionary and Bible are close at hand as is my Thesaurus and music from you tube.com. 12. Tell us about the journey from writing your book, the editing process, finding a publisher and seeing it in press. I got the initial idea after a conversation I had with my sister about various matters. I thought that a conversation with a family member would serve as a good vehicle for reporting the various up and downs involved in new romantic relationship. I wrote a few letters and published them on my blog for comments. Everyone said they were funny, and so I wrote and edited the manuscript to the best of my ability. I then passed on the manuscript to a friend who did a great job on making final corrections. I contacted AuthorHouse as I decided to self publish initially and then see how things went. I am hoping to find a publisher for my books soon. 13. What’s your favorite part of being a writer? Having people laugh and forget their problems. 14. What’s you least favorite part? 15. Do you ever have trouble with writers-block? No. Maybe that is because I don't write to dead lines. I keep on researching and write when the mood takes me. The characters all live in my cranium and interact just like in the Big Brother House. I view and observe what they do and say then I write it down. It is almost like having hallucinations. 16. Most people write part time. What do you do when you aren’t writing? I am a General Practitioner in Birmingham UK. I don't seperate my writing from my day job as the people i meet everyday keep me with what is new in the human condition. People share their lives with me and that usually inspires story lines in my books. 17. What are your favorite books and authors? The Bible by God and Things Fall Apart by Chinua Achebe. 18. Want to share a favorite line from one of your books? No. That is for the readers to do. I love all my lines. 19. Would you like to share anything else with the readers? 20. Where can we buy the book? AuthorHouse.com, Amazon, and other places books are sold.